Admin | The Ack Attack! As many of you know, an 8.8 magnitude earthquake hit Chile this Saturday, causing tons of devastation and killing hundreds of people. There were aftershocks this morning that caused even more damage. 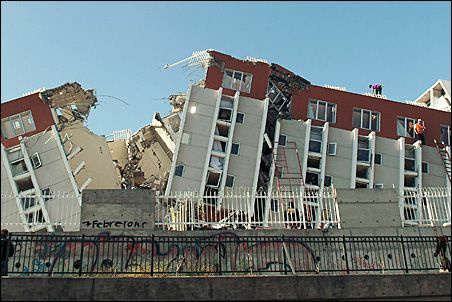 I know lots of us donated money when the Haiti earthquake hit, and the Chilean people need just as much help now. If anyone knows of any other sites or ways to help let me know and I’ll add it to the post. Thanks! Well this is a rather momentous occasion! 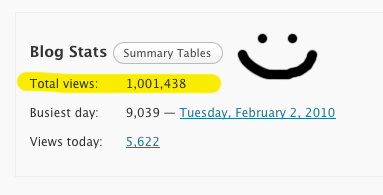 Since opening this site in April of 2008, I have now gotten over a MILLION hits!!!!!! WOOOOO!!!!!! This is a reminder that if you’d like to enter the Lost Photoshop Contest (Click here for details), the winner of which gets a free Lost t-shirt of their choosing from Cafepress, you must have entries emailed to me by this Thursday! In case anyone was thinking about donating money towards the earthquake victims in Haiti, the easiest way is to text â€“ the donation is charged to your phone bill. 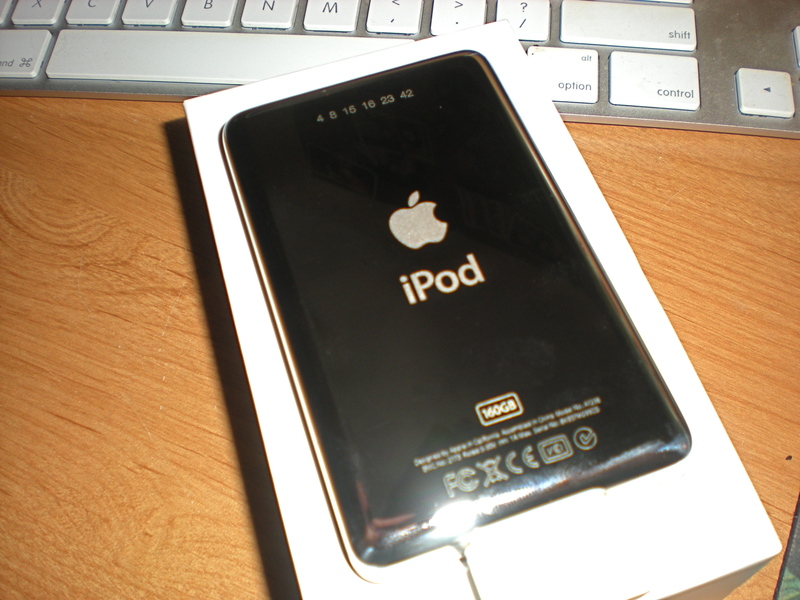 I would like to introduce my fantastically shiny new iPod, Ezra James Sharkington!!!!! I am completely bowled over by the ridiculously generous readers of this little site of mine. I’d just like to thank each and every person who felt compelled to donate money toward buying me this wonderful gift. It is honestly one of the nicest things anyone has ever done for me. Seriously. 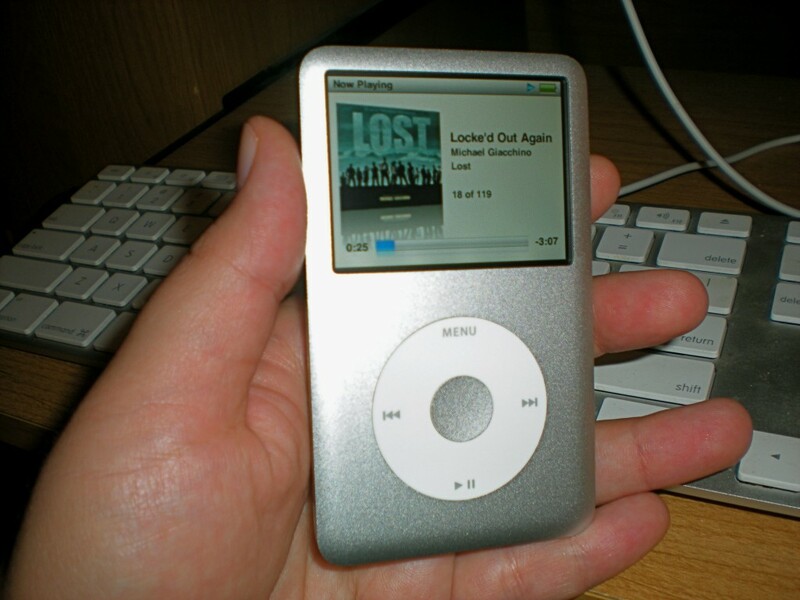 From time to time, my involvement in the Lost fandom becomes a bit…overwhelming. Once people I know in “real life” hear about how much work goes into writing my Lost recaps (and running ongoing posts and discussions posts, etc. etc.) they always ask me the same thing – Why? Why the hell spend so much of your free time making up dumbass jokes about fictional characters on a TV show? But you know what, guys? The answer – for my friends, coworkers, family, and myself – is always the same. The fact that I am somehow able to make a few thousand fellow Lost fans smile, or dare I say it, ~*Laugh Out Loud*~, makes me feel like I’m putting a teeny bit of happiness out into the world, and that’s all the reason I need. Just knowing that I brightened a total stranger’s day makes me feel like it’s all worth it. THANK YOU GUYS, SO MUCH!!!!!!!!!!!!! You all RULE. And special thanks to Kevin, the mastermind behind this entire thing. I’m sure this has earned him a spot on Jacob’s “Good” list for a long time coming. So, a VERY kind reader has set up a fundraiser to help me buy a new iPod, since mine is about to die forever and I am very (VERY) broke! If you’re feeling saucy and you’d like to throw a buck or two my way for bringing you the lolz every week, check this out: Click here to donate!!! Your money isn’t debited until after the goal has been reached, so if this doesn’t work (which I have a feeling will probably happen LOL come on, I’m a realist) your pledge will never be cashed in. Well, I feel special now. You are currently browsing the Admin category at The Ack Attack!.